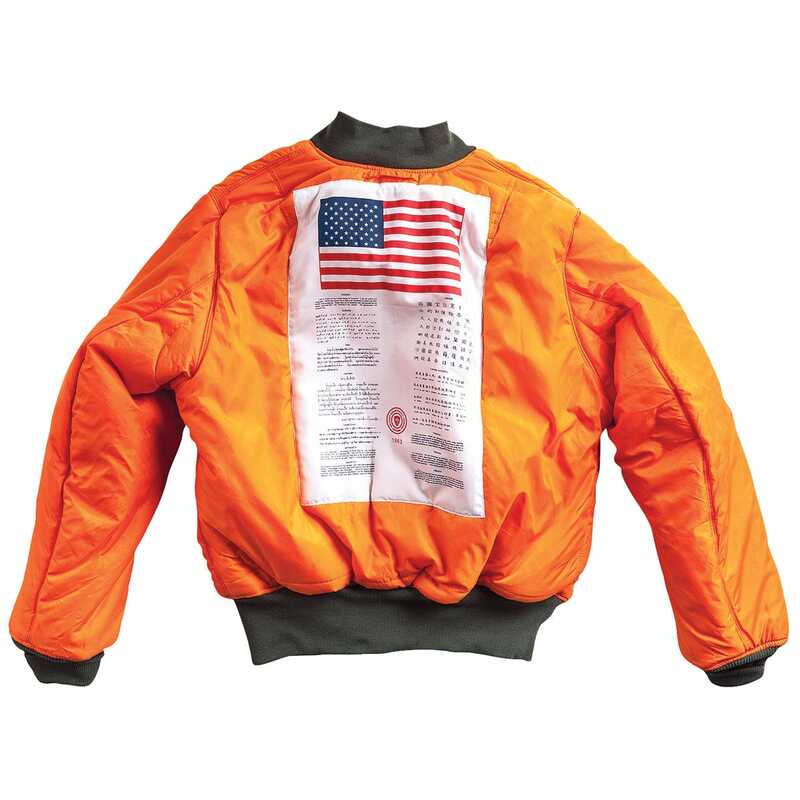 This MA-1 Flight Jacket features a Vietnam Blood Chit sewn on the inside lining which contains a message in several languages identifying an airman as a US aviator and requesting help in avoiding capture and being returned safely to US forces. 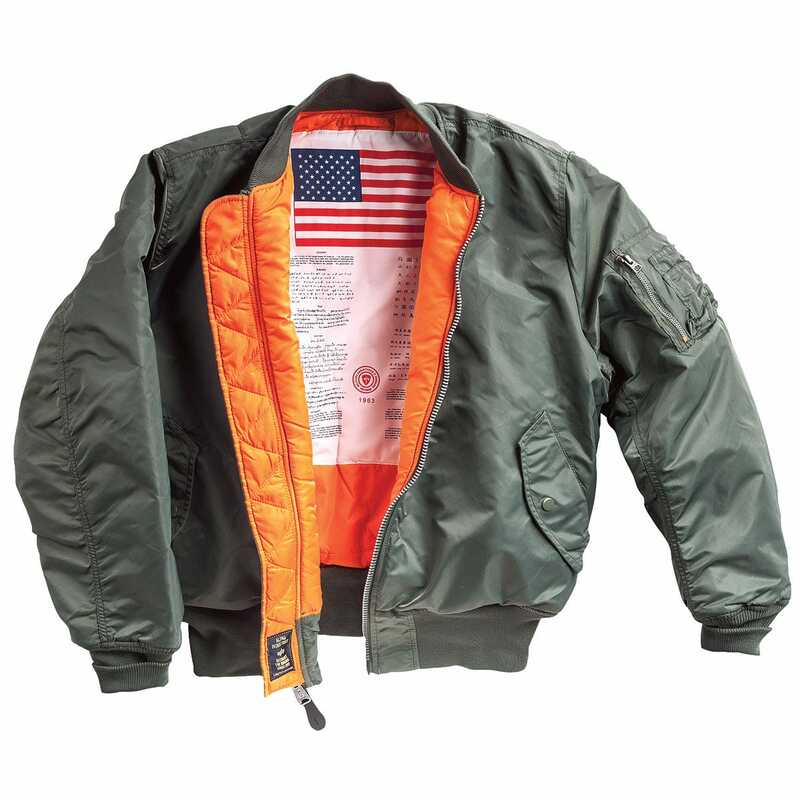 Manufactured to strict United States Air Force requirements, the MA-1 Jacket has a 100% nylon outer shell that reverses to high-visibility orange for use in adverse conditions. The MA-1 Jacket will keep you warm in colder months and comfortable in the spring and fall. Knit collar, waistband and cuffs add comfort while sealing off cold air. MA-1 Jacket has four welt-type slash pockets (two inside, two outside) with snap closures, combination pencil/cigarette pocket with zipper on sleeve and pencil point protectors. Featured on the heavy duty front zipper is a leather double-pull tab. Comes in sage green or black. In our experience, the MA-1 runs slightly small. If in doubt, please order the next larger size. This is the nicest jacket I ever owned & it gets a lot of nice comments.I was never in service but admire our forces. 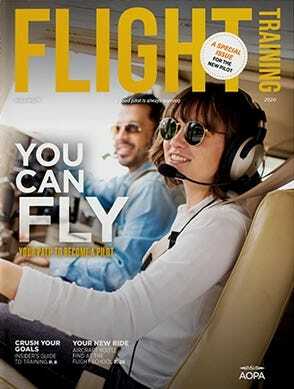 I was a Private Pilot in my younger years I it reminds me of my flying days.